Diabetes mellitus is caused by a lack of insulin. Glucose comes from the food that your pet eats. The food is broken down into very small components by the digestive system so that the body can use it for energy. Glucose is an important source of energy. Glucose is absorbed from the intestines into the bloodstream where it travels to cells throughout the body. Insulin is required for the cells to absorb glucose. Pancreas produces insulin in response to the amount of glucose in the bloodstream. In canine and feline diabetes, unused glucose builds up in the bloodstream. Diabetes occurs in female dogs twice as often as male dogs. Obesity is a significant risk factor for development of diabetes. 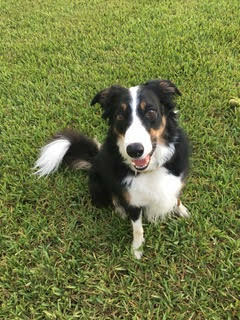 As dogs and cats age, they may also develop other diseases that can result in diabetes or could significantly affect their response to treatment for diabetes, including overactivity of the adrenal gland in dogs (hyperadrenocorticsm) or overactivity of the thyroid gland in cats (hyperthyroidism), pancreatitis, heart disease, kidney disease, urinary tract infections and skin infections. The long-term use of medications containing corticosteroids is also a risk factor for diabetes. While in extreme cases, your pet may need to be hospitalized to regulate their glucose levels, more often, diabetes is easily treated with daily insulin injections. A food change and monitoring your pet’s water intake may also be part of their diabetes treatment. Monitoring of your furry family member’s diabetes will need to be done and how often will be determined by your veterinarian based on their health needs. Ask for nutritional recommendations that focus on the pet’s lifestage and lifestyle. Pay attention to pet food labeling and feeding recommendations. It is important to determine right amount of exercise and activity needed for the pet.Train your pet with interactive rewards such as playing fetch or chasing a laser pointer. Understanding and learning about diabetes is the best way to help your pet manage the disease. 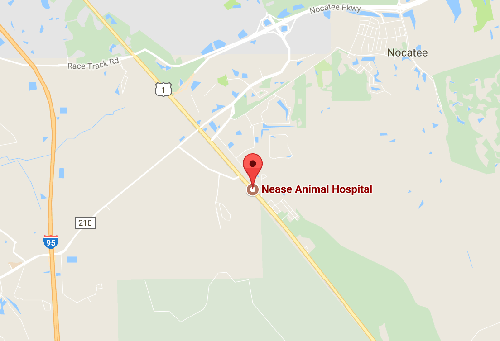 Here a Nease Animal Hospital we are committed to helping educate our clients on their pet’s health. For any questions regarding diabetes, please call us at 904-209-5740.